Note: In this package we use Abro Products. Note: In this package we use 3M & Meguairs Products. In Waxpro42TM Paint Protection Treatment, we remove light or medium scratches, oxidation, stains and paint imperfections giving way to a glossy, durable, fresh painted finish. This process cleans and rejuvenates the painted surfaces, engine compartment, tyres, glass and rubber or vinyl parts. The Car exterior is washed with the unique foaming treatment that eliminates road dust and grime on the body of the car. 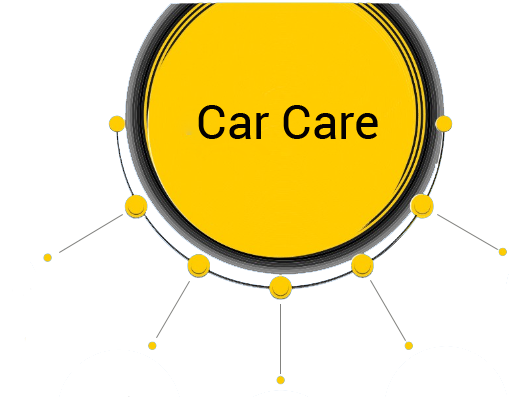 Also included in detailed cleaning and polishing of all the tyres, wheel arches, interiors, Engine compartment and dry vacumming of the car interiors which includes the upholstery and carpets. The External contamination is removed by tar removal and Clay wiping process. The light scratches are identified and removed with the sanding and then the car surface is leveled with rubbing compound, refined and finished to great detail by polishing and Glazing and protected using WAXPRO42TM. 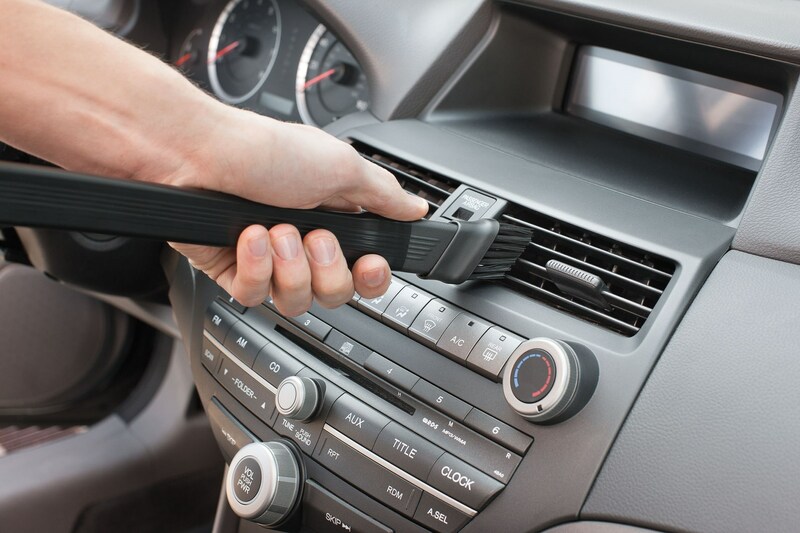 Glass coating also know as ceramic coating is like a thin layer all over the paint and glasses from outside which repels water and dust while making your car scratch proof. In this package we remove light or medium scratches, oxidation, stains and paint imperfections giving way to a glossy, durable, fresh painted finish. This process cleans and rejuvenates the painted surfaces, engine compartment, tyres, glass and rubber or vinyl parts. The Car exterior is washed with the unique foaming treatment that eliminates road dust and grime on the body of the car. Also included in cleaning are the tyres, wheel arches, dry vacumming of the car interiors which includes the upholstery and carpets. 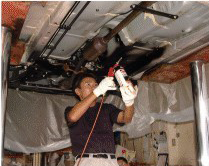 The External contamination is removed by tar removal and Clay wiping process. The light scratches are identified and removed with the sanding and then the car surface is leveled with rubbing compound, refined and finished to great detail by polishing and Glazing and protected using GLASS COATINGTM. We wash and clean your car in very detailed way so that there is no contaminants and residues left on the surface. 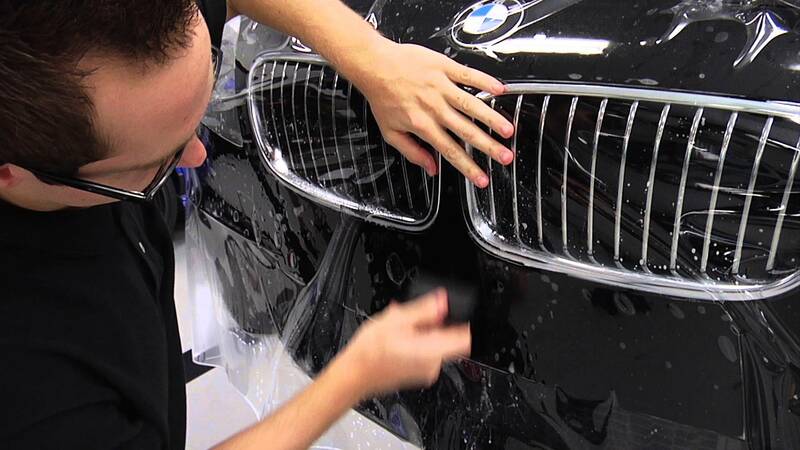 Glazing removes all swirl marks & minor scratches from paint surface. Both are paint protection coatingsprotect paints from harmful UV rays, Contaminants and scratches. All plastic parts, rubber parts, vinyl, Upholstery, Engine, dashboard ,etc to be dressed with 3M dresser which recondition it and make it uv protected.